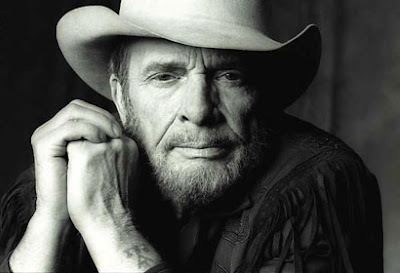 RETRO KIMMER'S BLOG: HAPPY BIRTHDAY MERLE HAGGARD! In 1965 he married singer Bonnie Owens, former wife of Buck Owens, and a successful country singer at the time. Haggard has credited her with helping him make his big break as a country artist. Haggard shared the writing credit with Owens for his hit Today I Started Loving You Again, and has acknowledged, including on stage, that the song was about a sudden burst of special feelings he experienced for her while they were touring together.